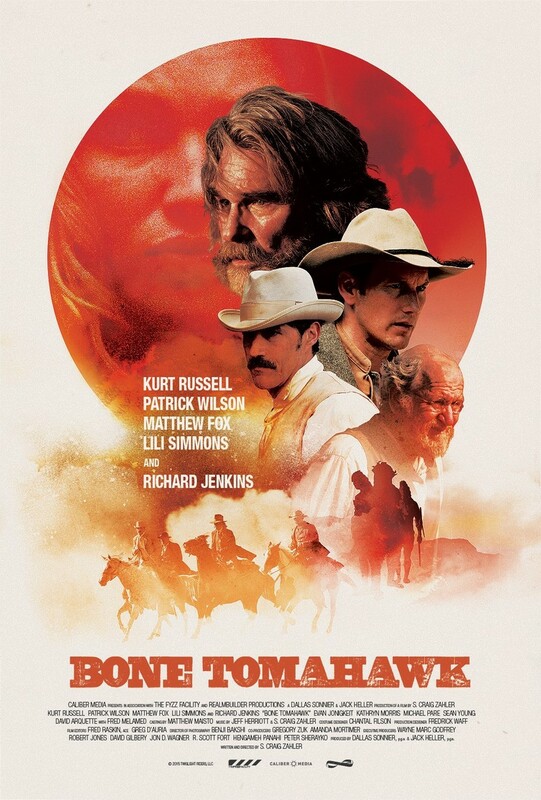 Bone Tomahawk DVD and Blu-ray release date was set for December 29, 2015. The wild, wild west and the horror genres blend in "Bone Tomahawk". Add in some captives and a few cannibalistic cave dwellers, and there's the basics. Four men have to save these captives before the cave dwellers can eat them. Mixing the west and horror genres, there is no hiding from the cannibals, the cave, the captives, the rescuers, or the thrill that this will bring. "Bone Tomahawk" is full of screams, thrills, and a little extra.